FIA Membership has its benefits! Current FIA members receive first priority MarketPlace registration when membership is renewed with registration. Booths are assigned on a first come, first served basis. Registration opens at 9 am CST. 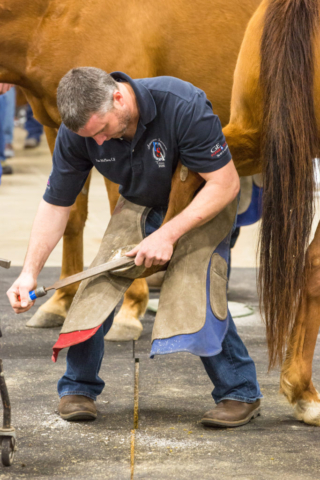 Fax to 601-924-0720, or email a PDF file to info@farrierindustry.org. Not an FIA member? No problem! 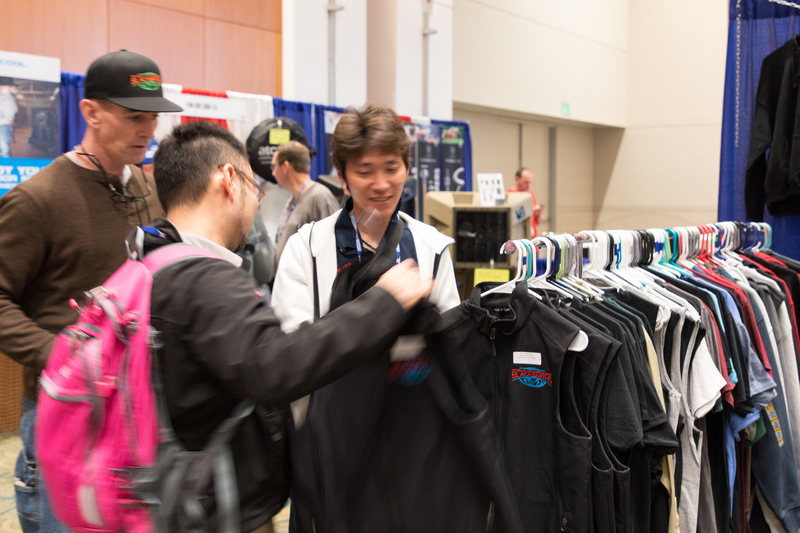 Join today for 2018 and you’ll receive priority notification and early registration for the FIA MarketPlace in 2019, in addition to all of our great membership benefits. Listing in the print AFA Convention Program is not available after this date. Or until room block is sold out, whichever comes first. TBD (evening)	FIA Membership Meeting & Business Conference ***Off-site – includes cash bar, dinner & speaker. Exhibitor Packets will be available for pick-up. If you would like to join the FIA, please click here.